Flash Sale! 20% Off Full Priced Items with Code FRIENDS20 at TOMS.com! 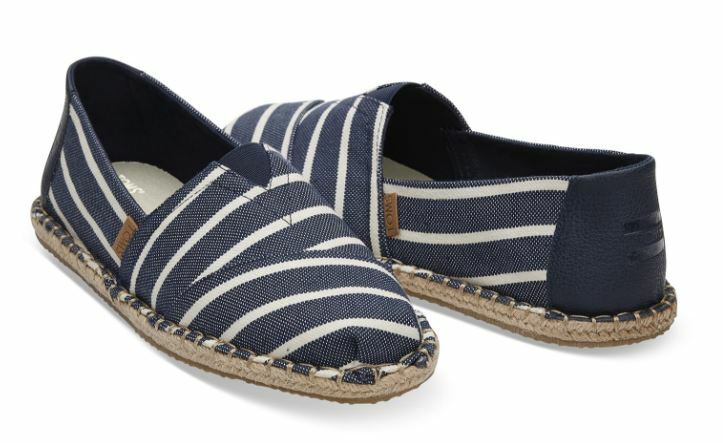 Love my Navy Blanket Stitch Riviera Stripe Classics $51.96 (Retail $64.95). Valid 5/23 - 5/24 Only! Looking for something fun to do this Summer? The Memphis Orpheum will be starting up their Summer Movie Series in July. Starting today while supplies last, save 50% off tickets through Get My Perks to the Summer Movie Series. 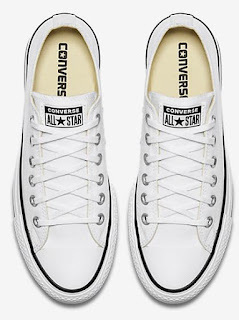 HURRY over because right now Converse is offering 30% off pretty much everything with code CONS30 at checkout. NOTE: Join NikePlus for FREE to receive Free Shipping. I am loving this deal! 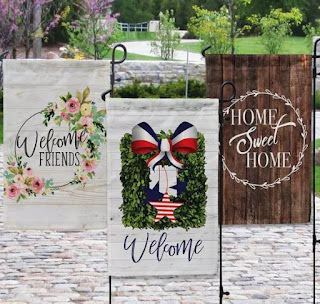 Right now at Cents of Style these Summer Beach Wraps are an extra 40% off when you use code WRAP40 at checkout! That's only $11.97 each! 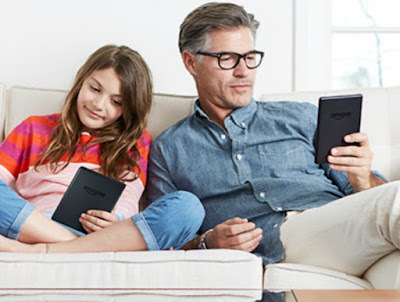 Today, May 23rd only, Amazon is offering $30 off select Kindle eReaders with prices as marked. As one idea, score this Kindle 6″ eReader w/ Glare-Free Touchscreen, Wi-Fi and Special Offers for just $49.99 shipped (Retail $79.99). In addition, you can score this Kindle Paperwhite 6″ eReader w/ High-Resolution Display, Built-in Light, Wi-Fi and Special Offers for only $89.99 shipped (Retail $119.99). This eReader offers no screen glare – even in bright sunlight, a built-in adjustable light so you can read day and night AND a single battery charge lasts for weeks! Head over to Home Depot because today only you can save up to 25% off Select Deck Storage and Yard Equipment! Options range from heavy duty trash cans, hose storage, small sheds and more. Shipping is FREE on this offer! 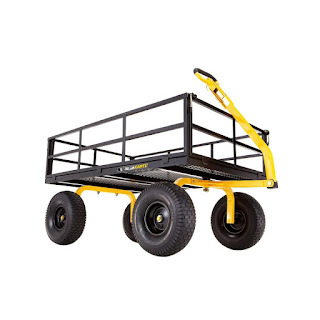 I am grabbing this Gorilla Carts 1,400 lb. Super Heavy Duty Steel Utility Cart for just $145.99 (Reg. $214.97)! 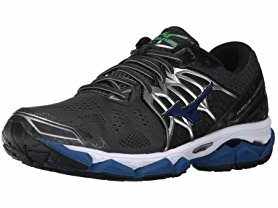 Hurry over to Woot.com because today only these Mizuno Men's and Women's Wave Horizon Running Shoes are just $69.99 (Reg. $159.99)! Hurry over to get this VTech Go! Go! 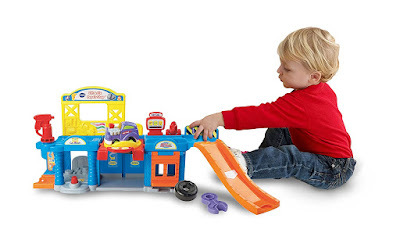 Smart Wheels Auto Repair Center Playset for ONLY $9.99 (Retail $21.99)! Lift, fix and learn with Howie and his hot rod at the Go! Go! Smart Wheels Lift and Fix Repair Shop by VTech. Roll the SmartPoint hot rod over five SmartPoint locations to hear different phrases, music or fun sounds effects. Press the toy hot rod's light-up button to hear three sing-along songs and learn the letter H and the vehicle name. Build motor skills by placing the hot rod on the car lift and raising it to the second level, or pretend to repair, paint or fill it up with gas. For more role-play fun, the toy repair shop also includes a wrench and tire accessory. Intended for ages 1 to 5 years.